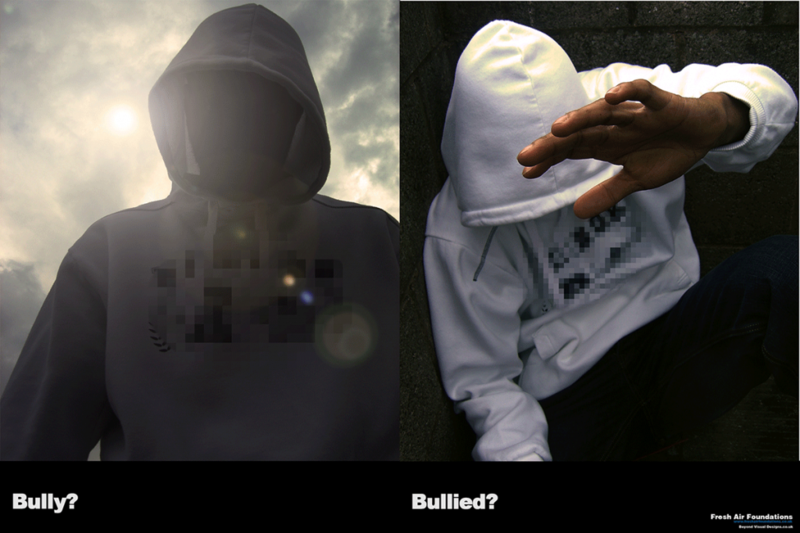 (Referring to poster 4) Do you think people who wear hooded garments are demonised (looked upon negatively) by the mainstream press and politicians? Is this right, should people be judged because of what they choose to wear? Does the choice of clothing help people fit into their chosen group? 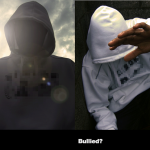 Do some people wear a hood because they are up to something or are they hiding who they are because they may be a victim? 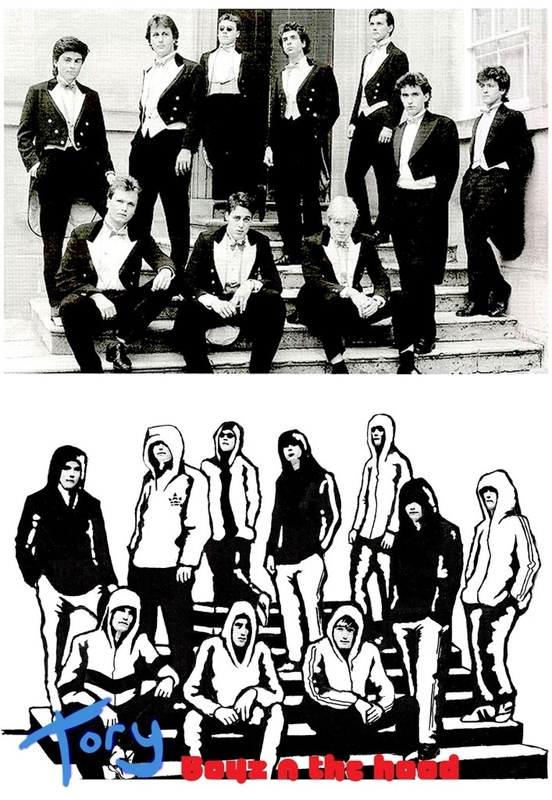 Questions 5 and 6 can also use the poster (4b) “Tory Boys ‘n The Hood” as a point of reference. 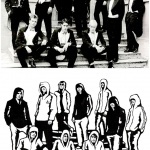 Is the hoodie just the latest in a long list of groups demonised because of their chosen dress code Teddy Boys, Mods, Rockers, Punk Rockers, Suede Heads, Skinheads and Rude Boys? Due to the collapse of the world economy at the hands of suit wearing bankers and politicians. “Should the Suit now be demonised”? A short showing a march by Black Police Officers through St Pauls Bristol (an area that was affected by the riots of the 80’s). Reference to hoody is made in the last minute of the film, but the other 4 minutes 45 is used for background as well as showing a black man as a creative/businessman.